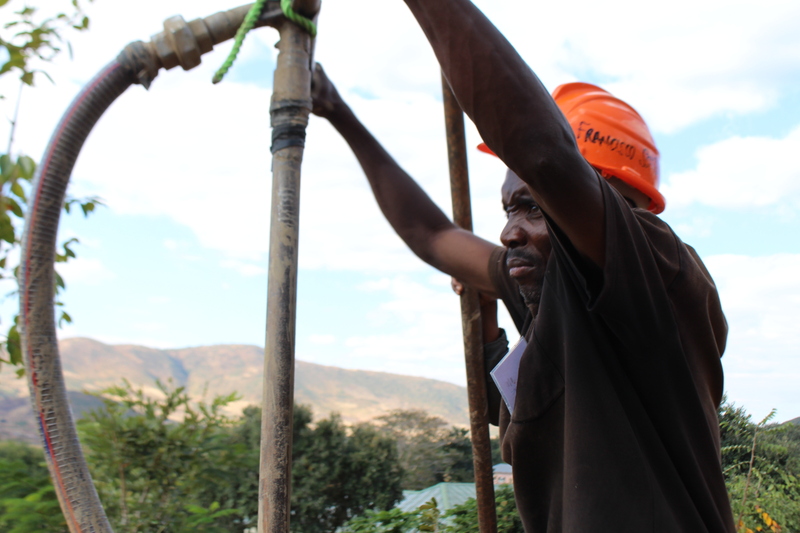 Our services will provide water for domestic use and generating income. 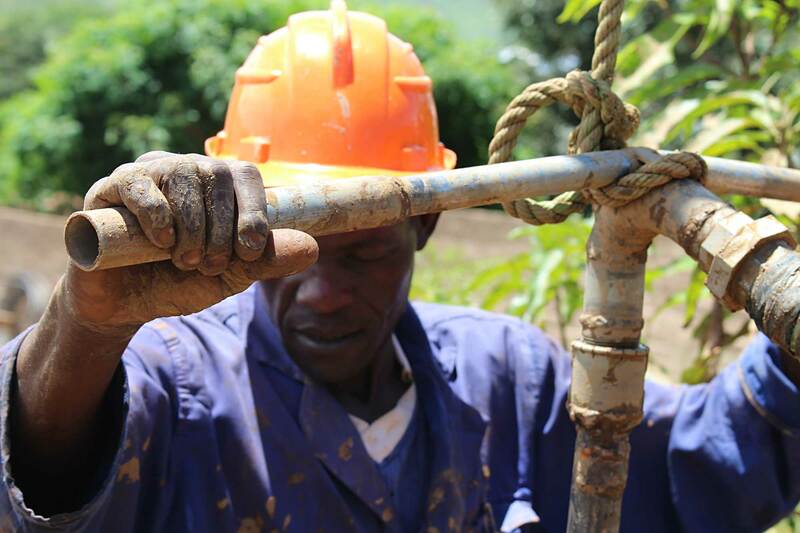 The company was formed in 2018 by a group of drillers who where technically trained and upgraded by Jacana from hand dug wells to manual drilling. The company is licensed with the government under the ministry of water and natural resources (Warma). 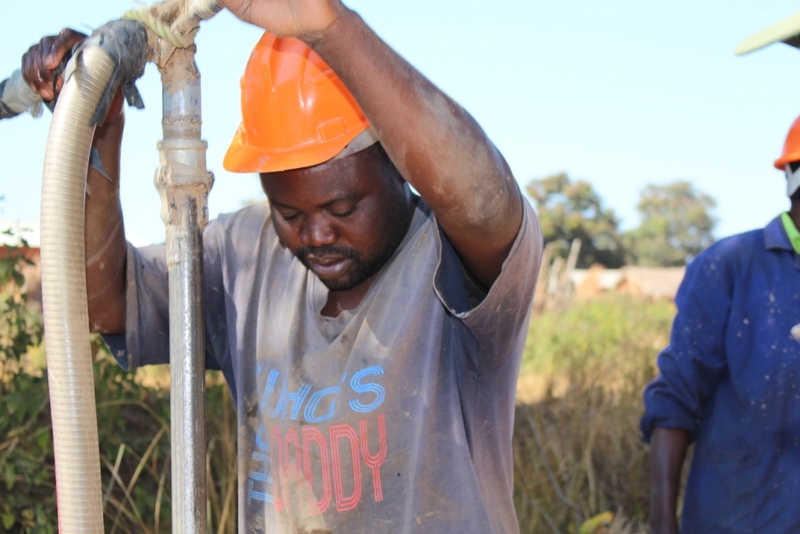 Despite having the headquarters in eastern province EMD is spreading the wings across the country meaning that we can drill borehole anywhere in Zambia and our mission is to become a leader in providing water through manual drilling at an affordable cost to every Zambian. My names are Obuloni Mwanza I am married and have seven children with five grandchildren. 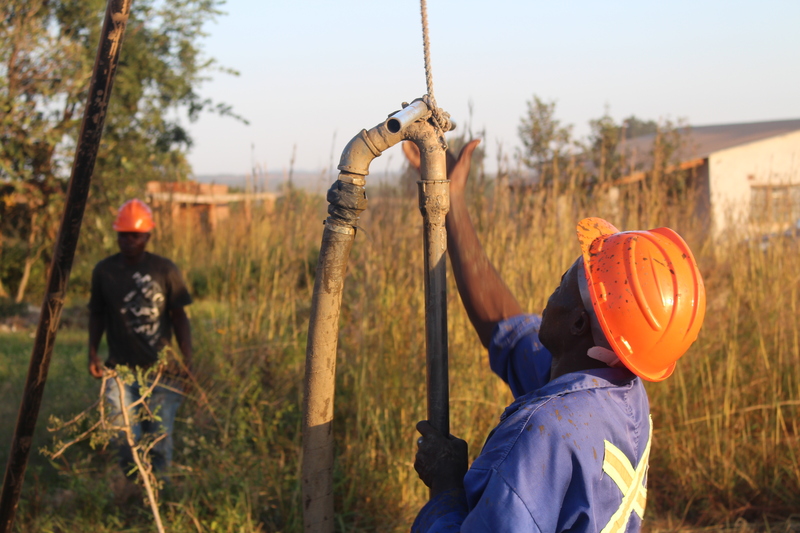 Previously I worked for Chipata water department digging open wells. After my retirement, there was not much work for me digging open wells, but after the technical training in manual drilling from Jacana I am a full time driller working for EMD and as well as the board chairperson for the company. I am Orsward Mwanza from Chipata, a driller for EMD Limited. Prior to this job, I used to dig open wells and sell burnt bricks. 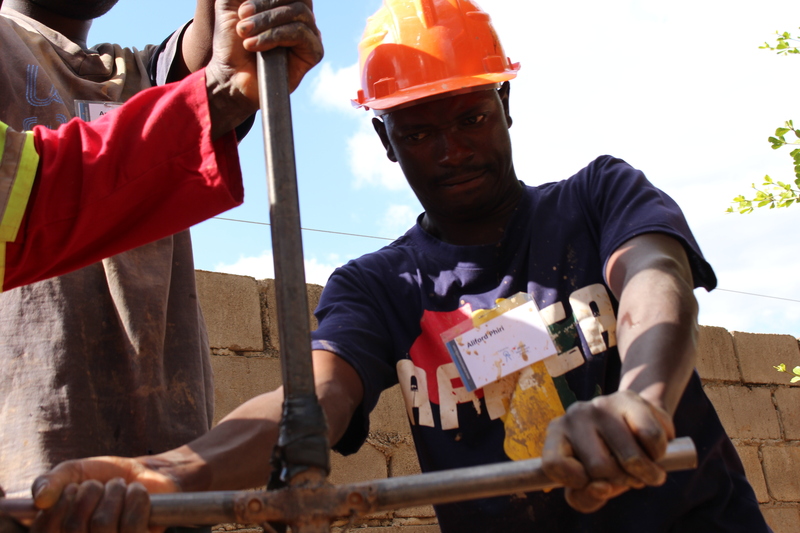 Later I joined the technical trainings conducted by Jacana to learn manual drilling. I am proud to be a driller and vice chairperson for EMD. I am Erasmus Zulu I lives in Mkwekwe village, section B in Khova Ward. 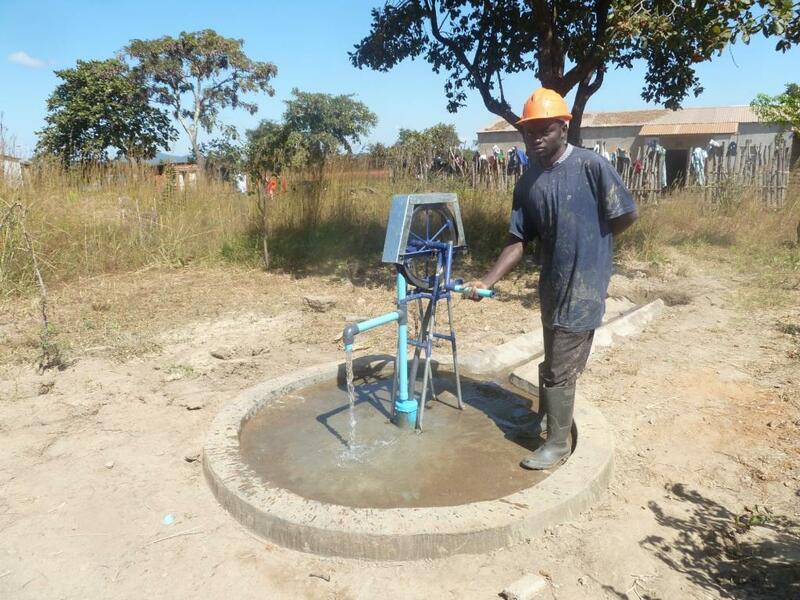 Before joining EMD I used to work with local councils in maintaining and repairing community water pumps but when Jacana introduced the technical training I joined the training for manual drilling. Today I am a qualified driller and secretary for EMD limited. I am Hastings Mbewe from feni. I am a driller and treasure for EMD. Before joining the company I used to dig open wells and take up part-time electrical jobs. 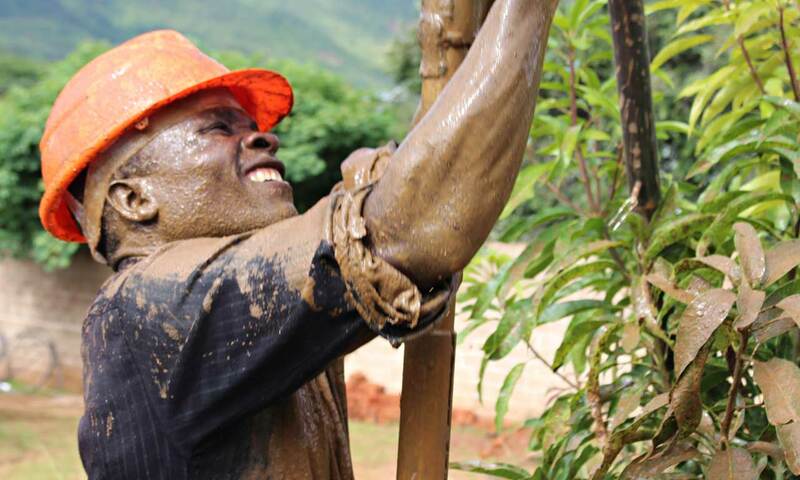 When Jacana introduced the manual drilling technical class, I joined and was trained as a driller. since then I have drilled a number of them in different places across the country. 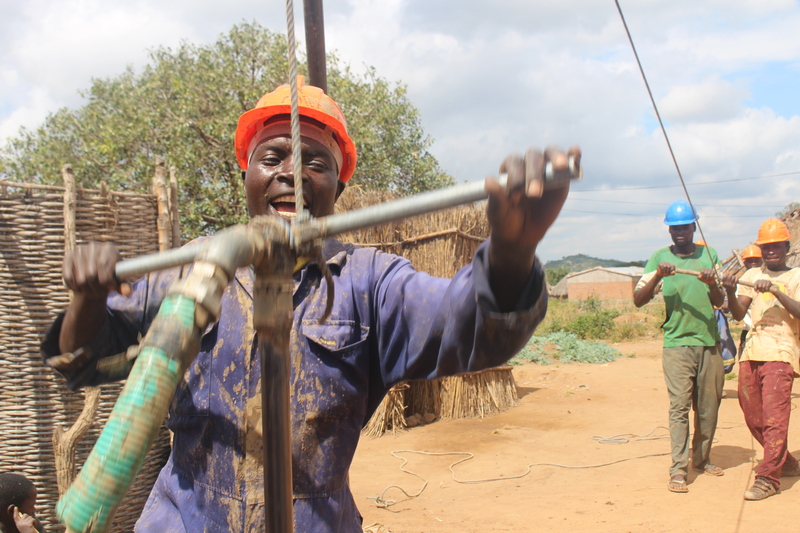 I am Moses Banda a welder and driller trained by Jacana. presently I work for EMD as a full-time driller and a board member. 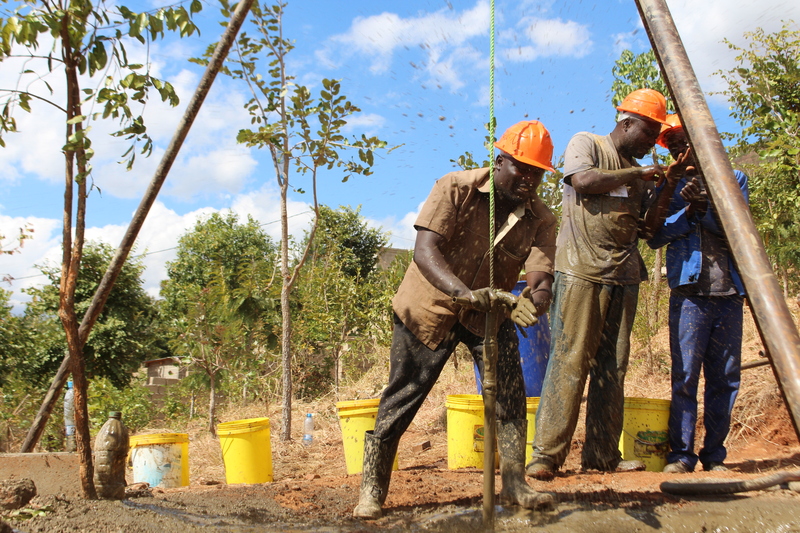 I have drilled several boreholes across the country. 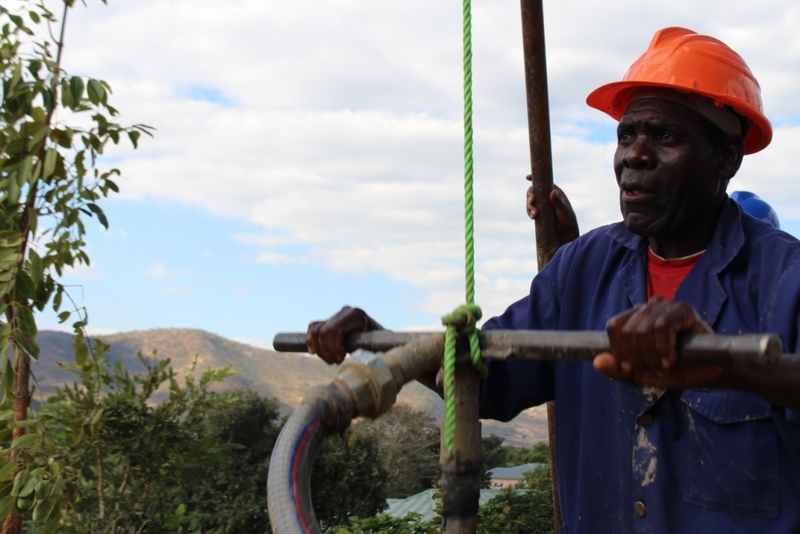 Hillary has been in the business of well digging since 2007 in his village under paramount chief Mpezeni of the Ngoni people. 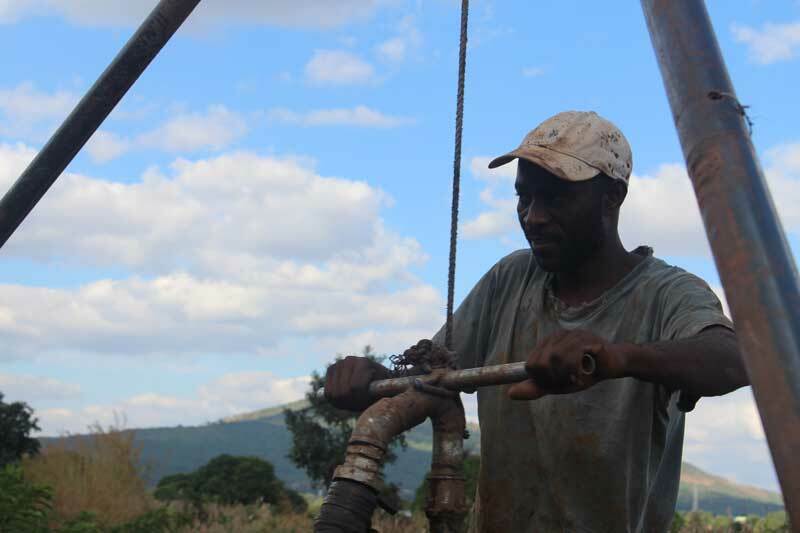 He was technically trained by Jacana as a driller and now works for EMD in drilling and as a board member. 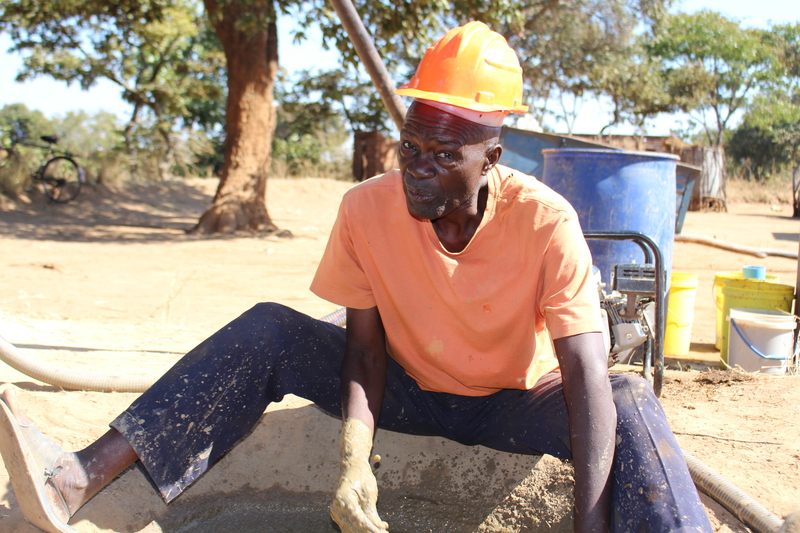 I am Andrew, before now I used to dig wells until I heard of manual drilling training conducted by Jacana. I attended the technical training of three weeks and now I am a manual driller for EMD. I am Francisco from Khova ward . I was technically trained in manual drilling by Jacana and now I work for EMD as a driller. I am Aliford from feni sub center. I was technically trained by Jacana and now I work for EMD as a driller. I am Reuben an experienced mason and a trained driller. I work as security officer at Jacana as well as a driller for EMD. 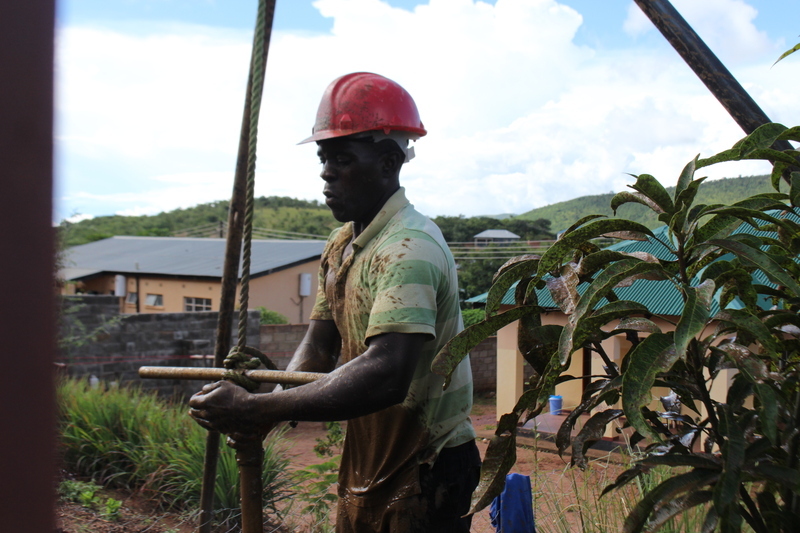 I am Patrick, I work for Jacana foundation as security officer and was trained as driller. currently I also wok for EMD as a driller. 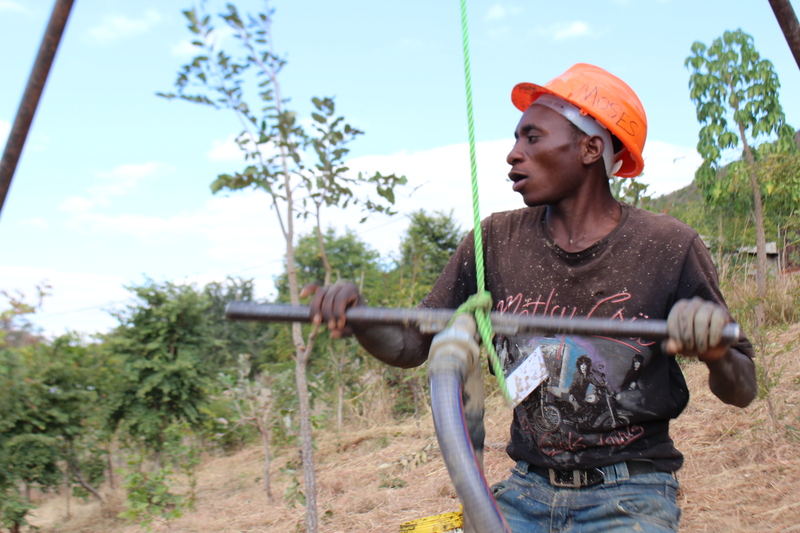 I am Micheal, I used to dig open wells and do masonry works but now I am an experienced driller trained by Jacana in manual drilling and currently working for EMD. I am so glad I came this far. 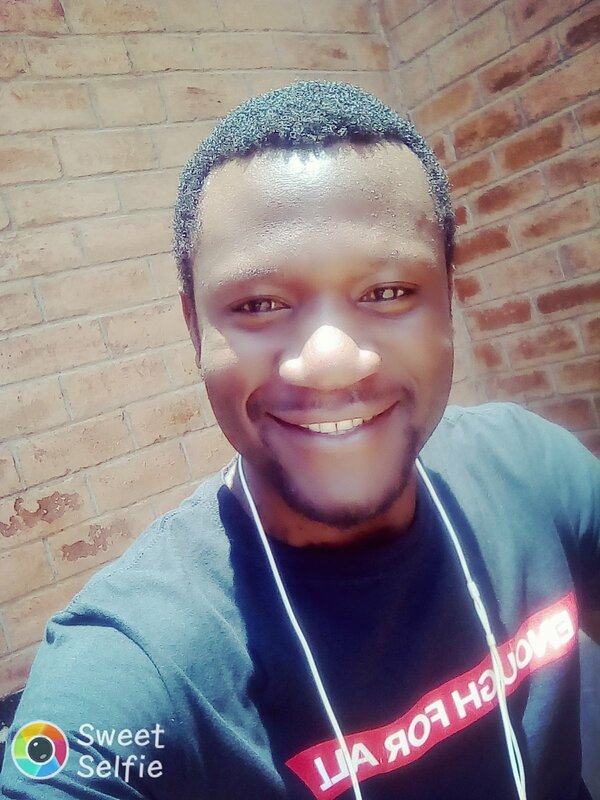 Hello, my name is Pious M. Nyirongo I hold a Bachelor in Business administration with a specialization in project management. I am the general manager for EMD Limited. Prior to this appointment, I worked as an assistant Human resource officer in the mines and as a business manager for GCMF. Besides, I am a Senior Reverend pastoring a church and leading a church planting organization.